END OF SEASON STOCK SALE STARTS MONDAY FOR 1 WEEK ONLY!! Monday, 12 September will see lots and lots of great offers on stock items in store, as we clear the decks ahead of new products arriving. Pop in and see us next week and bag yourself a bargain!! It is now Autumn and are you prepared? Around now we start thinking about golfing in very different conditions to the summer months!! We now have in stock a whole host of AW16 products from Under Armour. Any old Irons and Metals? Do you have any old metal woods and irons sat in the garage that we can help turn into money for you? I am looking for mainstream brands in men's or ladies products. With a couple of outlets for these products we can get you decent money for these to spend in the pro shop. 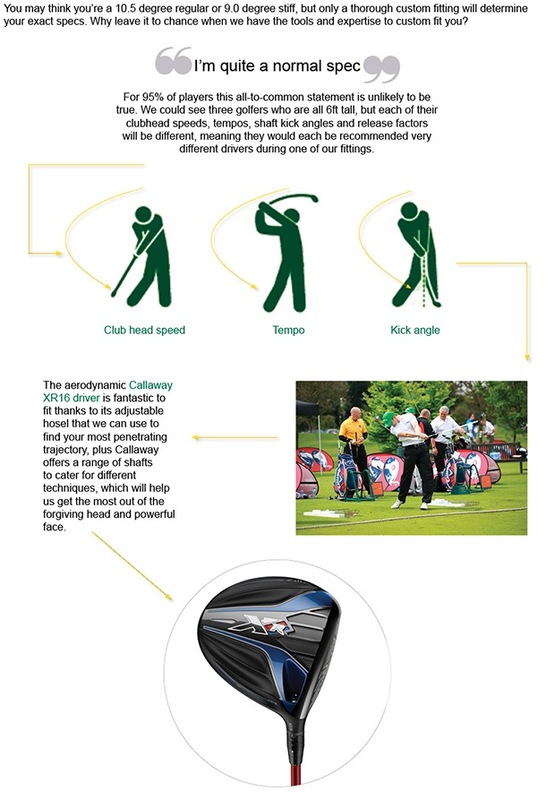 Whilst others fail, I feel that Callaway Golf are very much on the up in the world of golf just now. The XR products have amazing performance and are often stand out performers in my fitting process. 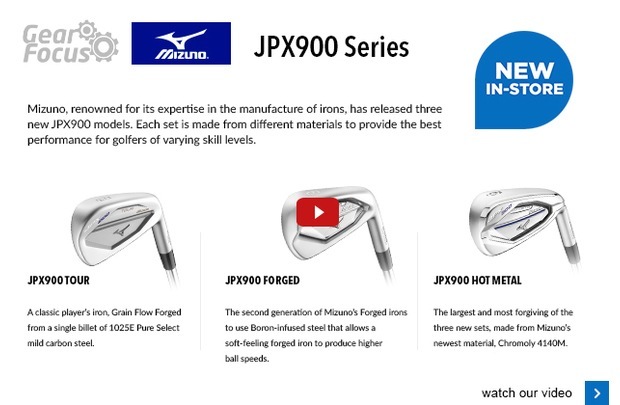 This new iron launch adds further enhancement to the Callaway iron range. 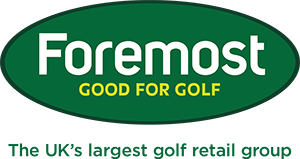 Call the pro shop to arrange your FREE FITTING or click here. Face balanced new putter, new coach and back to winning ways! Rory's winning putter is in store at your pro shop! I was delighted to see Rory return to winning ways at the weekend. A putter switch to reduce the rate of closure of the putter face seems to have done the trick! I often chat to my customers about how various putter heads suit different putting strokes and I am often greeted with a look of amazement. Are you a straight stroke player, a slight arc stroke player or strong arc stroker? 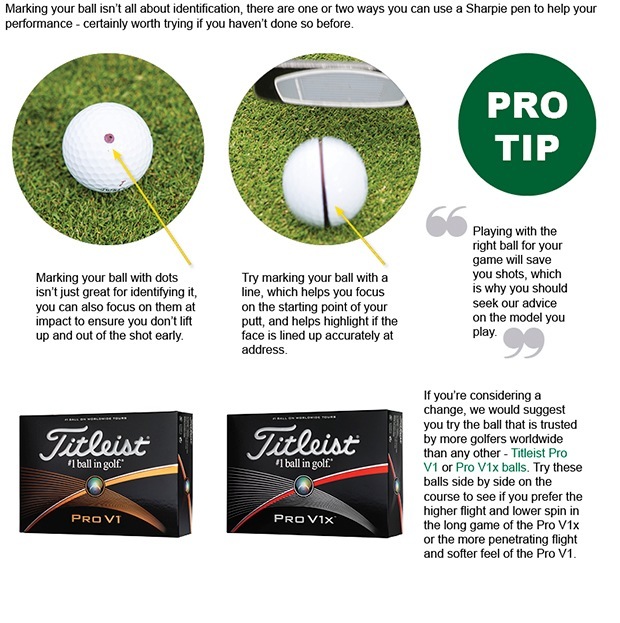 The straighter stroke you are, the more a face balanced putter will perform. For those arc strokers, we need some toe hang putter options. Why not pop in and see Jonny or I with your putter and we can offer some FREE advice.